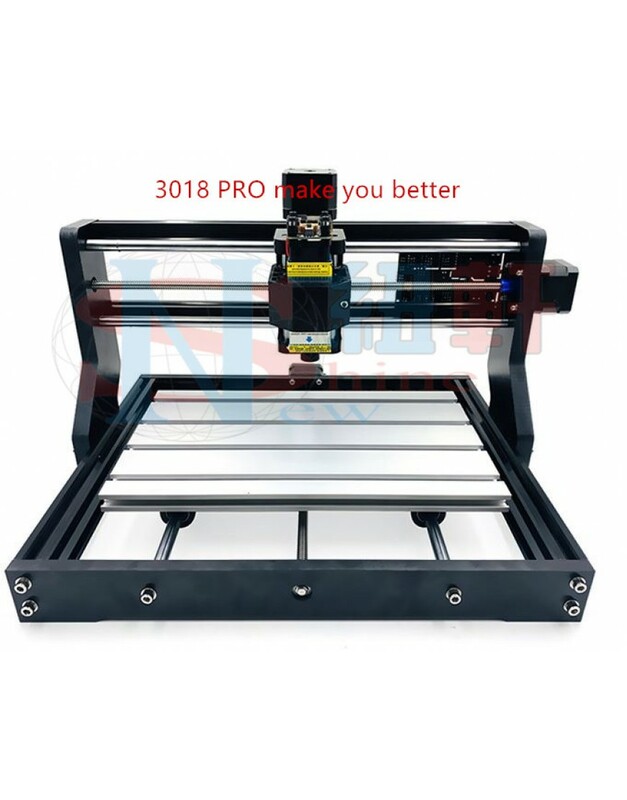 New Shine New release 3018 Pro mini CNC engraving machine, 3-axis pcb milling machine, laser engraving wood engraving machine, (support offline)CNC 3018 Pro GRBL DIY mini CNC engraving machine, 3-axis pcb milling machine, laser engraving wood engraving machine, CNC3018 Pro (support offline) can work without connecting to the computer. Full upgrade! ! Control panel, three-axis ..
CNC 3018 Pro GRBL DIY mini CNC engraving machine, 3-axis pcb milling machine, laser engraving wood engraving machine, CNC3018 Pro (support offline) can work without connecting to the computer. Full upgrade! ! 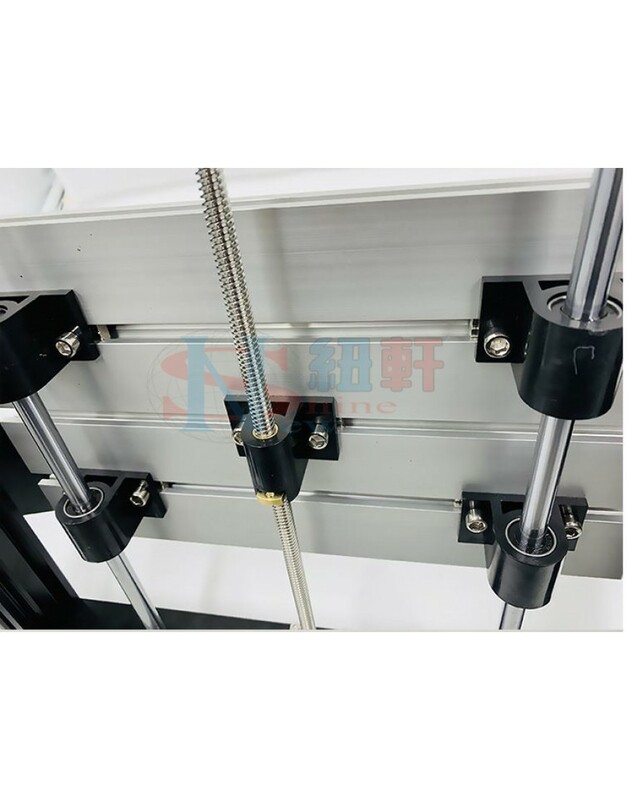 Control panel, three-axis drive Dual Y-axis, full-featured. 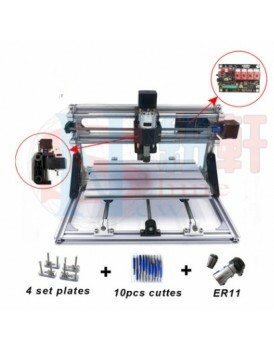 Support for offline laser output 2P/3P supports PWM TTL function. 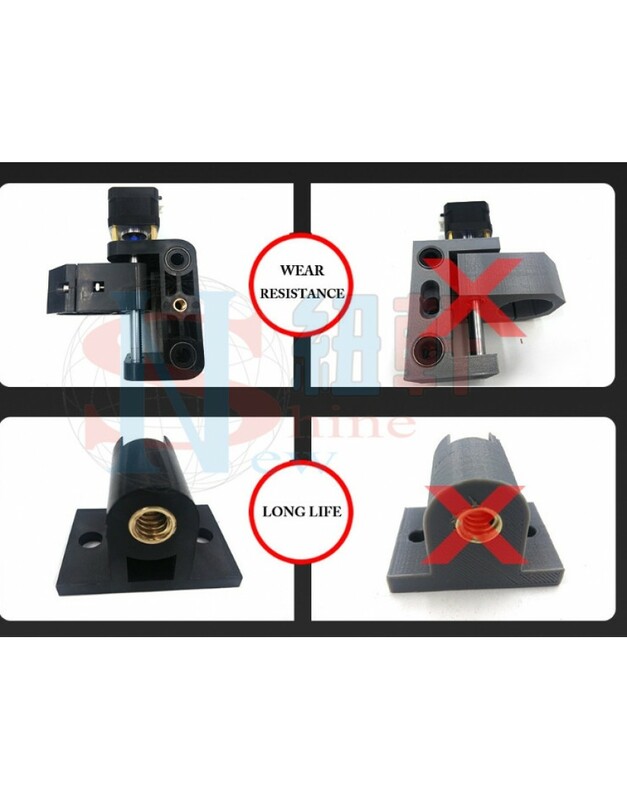 Black injection molded parts, mold opening to create durable injection molded parts, high precision, long life. 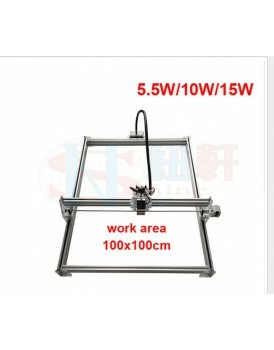 Friendly Tip: This 15W fixed focus product can be engraved on stainless steel surface and anode colored aluminum surface. 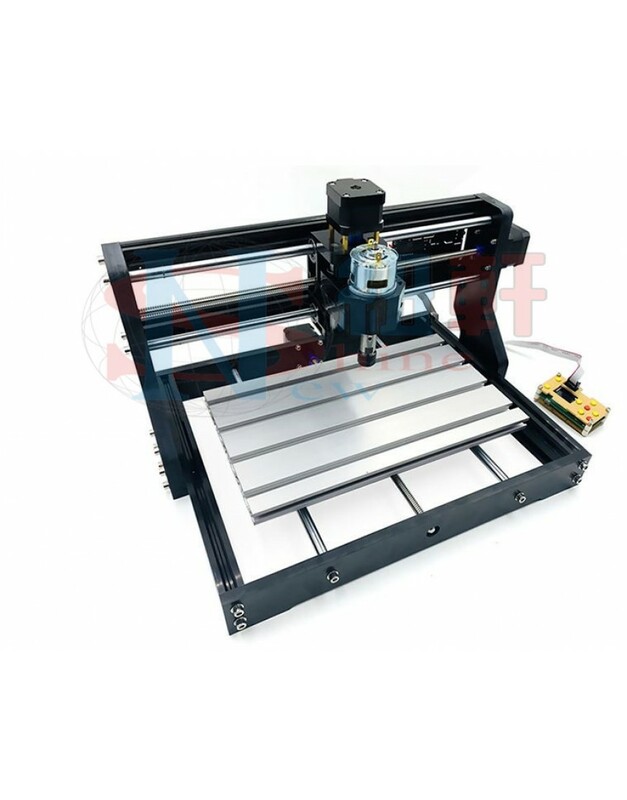 Orders need to know: This machine is suitable for cnc DIY hobby, this machine is an entry-level learning mode, suitable for small-scale entertainment, can not be compared with commercial machines, after all, almost thousands of miles. 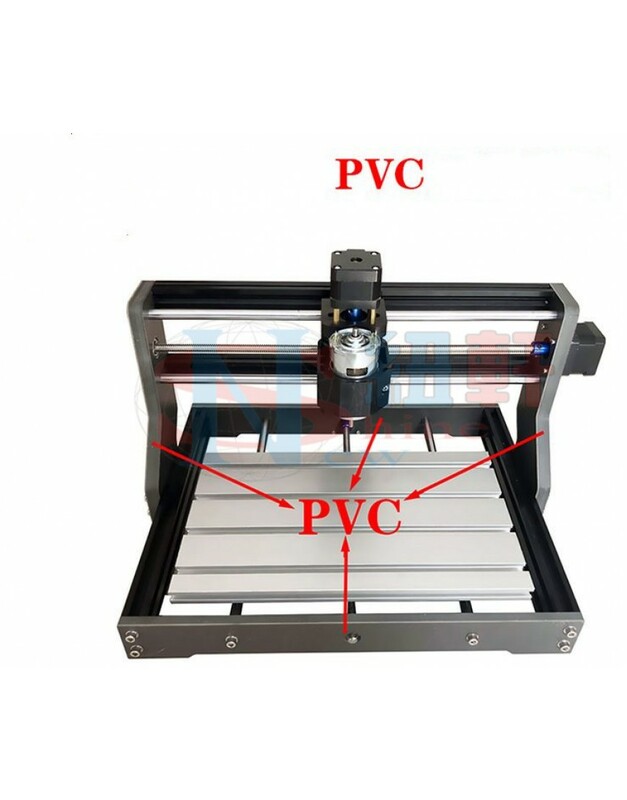 Do not support industrial use, do not shoot with poor hands-on ability, do not shoot the cnc machine, the machine is packaged after the receipt, you need to install your own hands, so you need a certain patience, not patient enough to shoot Yeah! 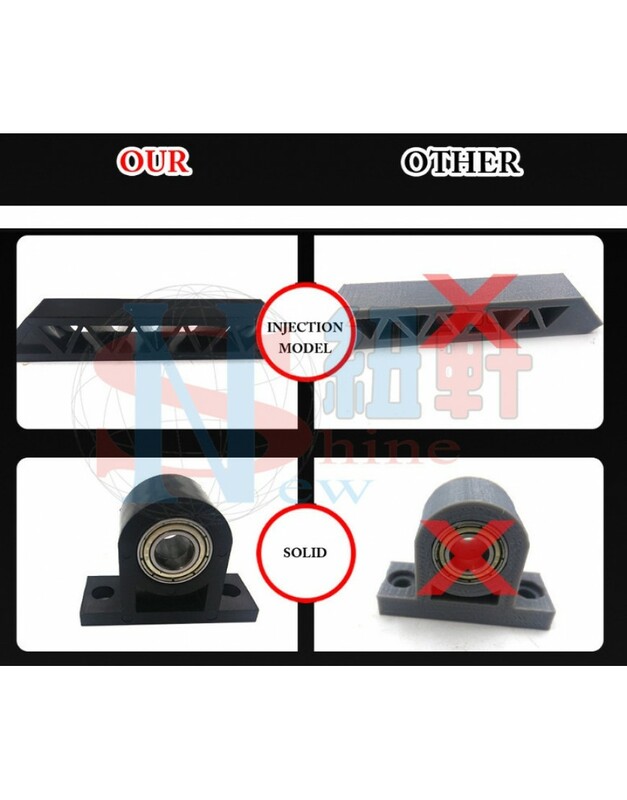 Note that due to different batches, some accessories may be different from photos, so please don't take pictures! ! ! 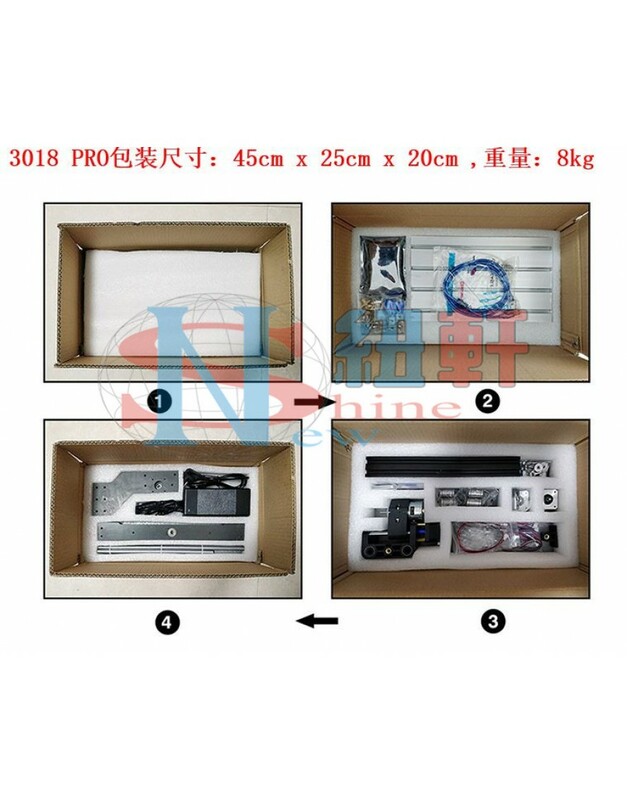 This shop supports the entry of goods, wholesale, support agents to join, support a generation, welcome new and old customers to order! ! ! New upgrade laser Head ! ! ! 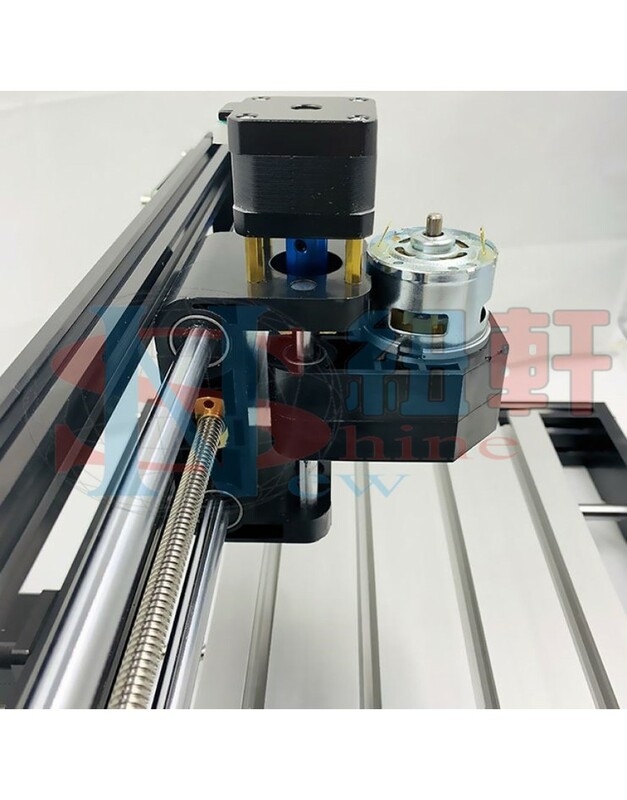 With the following 33mm size 3P interface, the latest blue laser supports PWM.TTL with transparent acrylic plate.